Sake learning and tasting in Osaka. This one hour class will broaden your ways to enjoy Japanese sake. Sake is one of the greatest features of Japanese traditional culture and has been attracting people from all around the world. A certified sake sommelier will tell you all about sake at Hana Sake Bar, a popular sake bar in Osaka. Welcome to the world of sake. ● Smooth, aromatic, rich, warm sake experience etc. 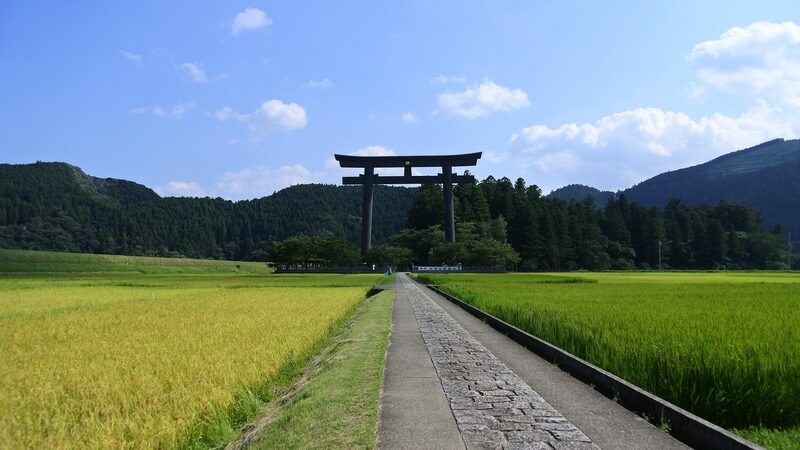 Sake is a cultural, historical, and regional drink. Tasting sake are all from Kansai region, including Osaka, Hyogo(Kobe), Kyoto, Wakayama, and Shiga.  © 2019 - 2019 Sake United All rights reserved.